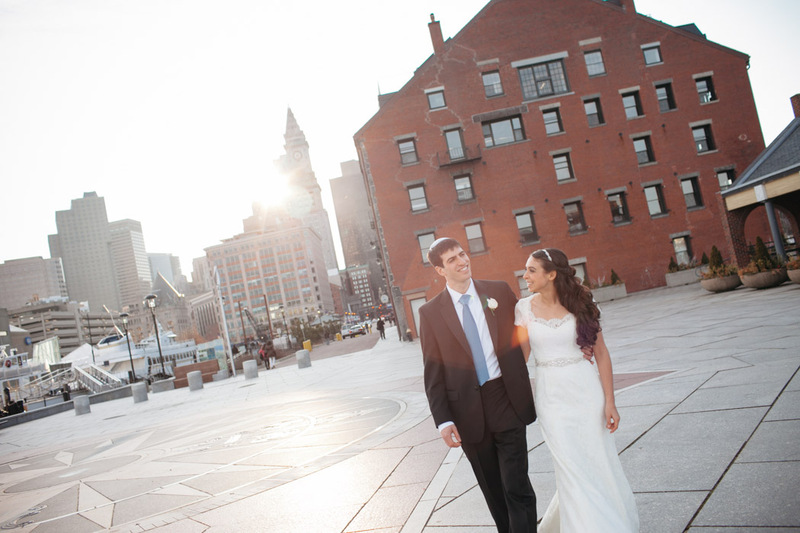 Rachel and Moshe are such a beautiful, young couple and I am so excited for their Boston State Room wedding to be featured on Style Me Pretty! Style Me Pretty is an all-things-wedding blog highlighting unique and often DIY weddings. Rachel and Moshe created a great night for their 300+ wedding guests and I was thrilled with the images we captured throughout Boston and in the State Room. Check out the links below to see the online feature as well as the full blog post for this wedding.